Specialists in transforming patterns of thoughts, feelings and behaviours to achieve greater joy and success in every area of life! Find out more. 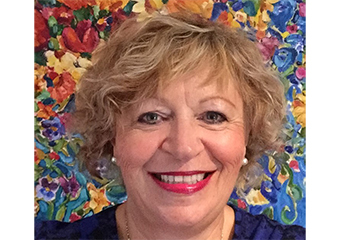 VITAL ESSENCE KINESIOLOGY Contact Name: Donna Dansick Donna is a qualified Kinesiologist/Hypnotherapist and has been practising for over 10 years. Find out more. 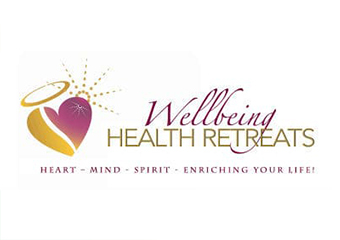 Welcome to Wellbeing Health Retreats Are you living a happy, healthy, balanced life? Find out more. Don't stay stuck! 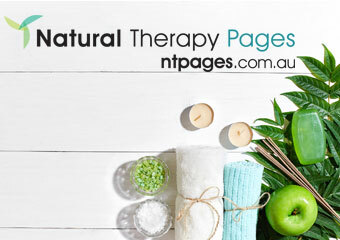 You CAN resolve core issues and create the future you desire, using Emotional Freedom Techniques and The Australian Institute of Self Development Alpha RePatterning Workshops Mention the Natural Therapy Pages to receive a FREE 20 minute Telephone or Skype assessment/consultation with us. Find out more. 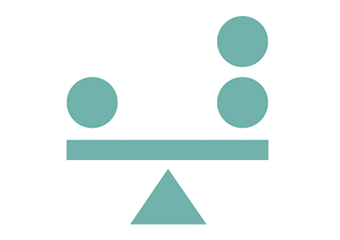 Carol Giles is a qualified Naturopath and Clinical Hypnotherapist specializing in a wide range of therapeutic programmes including Ego State Therapy and Emotional Freedom Technique. Find out more. Clinical Hypnotherapist Emotional Freedom Specialist (EFT) Virtual Gastric Band Hypnosis Program Mindset Management Mindfulness/Meditation. Find out more. Helping you to free yourself from the thoughts, beliefs and emotions that are holding you back in life. Working Australia wide via Skype. Find out more. Believe it or not, the emotions and beliefs came first and THEN the problems. Work with me to clear your financial issues, or just about any issue that you want to change. Find out more. Do you want to improve your health by resolving traumas that have kept you stuck? Our technique with help you within minutes with effective and long lasting results? Find out more. EFT Tapping is an easy stress buster, typically fast, that I can teach you to weave into your daily life -- or that I can help you with, to ease serious problems of any kind. You’ll learn to tap on yourself while you briefly... Find out more. The 2hr Life Transforming CTC-Combined Therapy Cocktail™ (affectionately known as Cut The Crap) . Find out more. 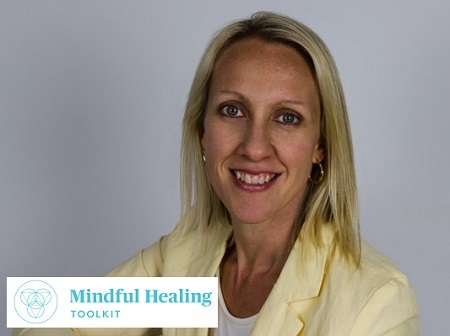 SKYPE Sessions (Sydney In Person Appointments Available)Supporting you to transform Trauma, Pain & Overwhelm including limiting beliefs into acceptance and inner peace. . Find out more. Trauma Informed Practise Emotional Focused Therapy Mental Health Practitioner. Find out more. Write your own story...Become the Best Version of you (BVoY)...the person you were always meant to be before life got in the way... Find out more. 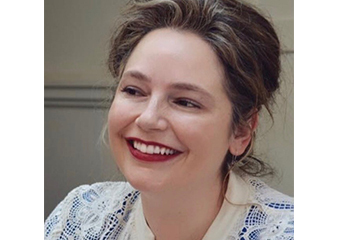 As a Soul Centered Psychotherapist I join you on your unique personal journey of exploration as you search for answers to a particular problem or issue that is causing you trouble and pain or in your search for direction and meaning in your life. Find out more. I work with individuals, teams and organisations to create positive and lasting change which empowers them with ideas, tools, strategies and support to achieve their full potential. Find out more. Emotional Freedom Techniques (EFT), Energy Healing, Massage - Ayurvedic & Whole Body, Massage - Deep Tissue, Massage - Hawaiian, Massage - Remedial, Massage - Stone Therapy, Massage - Swedish / Relaxation, Reiki. Find out more. Hypnotherapy is a powerful form of relaxation therapy that helps you make positive changes at the deep unconscious level. Find out more. Cheryl supports couples to resolve conflict, improve communication, develop understanding and strengthen their emotional bonds. Find out more. Chill Pill Therapies offers a selection of modalities aimed at improving your life starting with your mind. These modalities include healing techniques geared at non-physical techniques. Find out more. 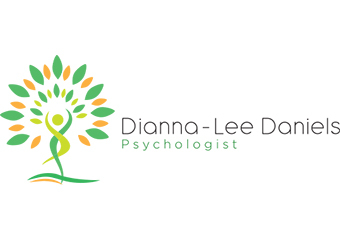 Specialising in providing a range of professional Emotional Freedom Technique services,. Find out more. SKYPE Sessions (Sydney In Person Appointments Available)Supporting you to transform Trauma, Pain & Overwhelm including limiting beliefs into acceptance and inner peace. Love it, or it's FREE! Attend our EFT workshop, enjoy all the benefits for a full year, and if you are not 100% satisfied we will refund your investment in full! Are you in search of a way to take charge of your own life or to help others make positive changes in theirs? Learn EFT and pinpoint where negative core-beliefs were formed and rewrite them quickly and easily! Learn Emotional Freedom Technique (EFT) Online for only $695Affordable and Non-Government Accredited Trainingwith Easy Payment Plans to suit your needs.